Natalie is a cat-wrangling digital native whose career is even more eclectic than her banjo-playing, World of Warcraft hobbies would let on. After multiple stints as a marketing analyst for Fortune 500 companies, including Boeing, the L.A. Times, and Citibank, Natalie taught herself coding and became a writer. Natalie’s reviews and articles are entertaining and informed by deep experience. 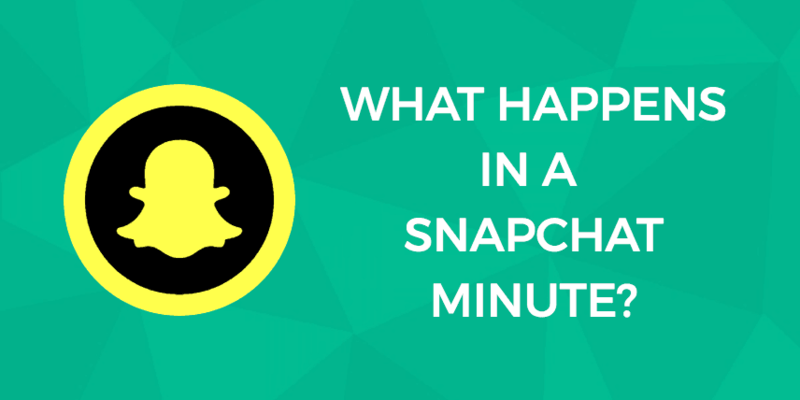 What Happens in a Snapchat Minute?